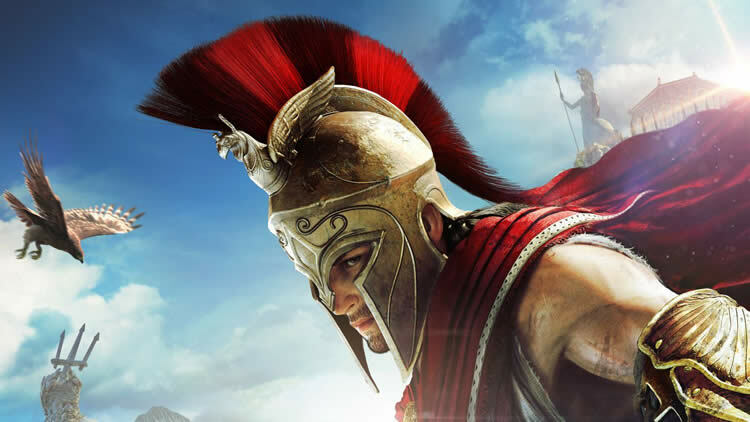 Developers from the studios Ubisoft Kiev and Ubisoft Québec note that the version of Assassin’s Creed Odyssey for PC is not a console port. Computer owners will be able to count on unique characteristics (including special visual effects and high frame / s), which will not be in the version for consoles. For the 4K format, you need an AMD Ryzen 1700X or Intel Core i7-7700 processor, 16 GB of RAM and an AMD Vega 64 / NVIDIA GeForce GTX 1080 accelerator. Release Assassin’s Creed Odyssey on PC, PS4 and Xbox One will be held on October 5.